This book is a tongue-in-cheek guide to words that any well-educated, witty person should be able to drop into cocktail conversation. The reader is encouraged to toss off words such as "disestablishmentarianism," "descant," and "autodidactic" -words that will make the user sound learned, intellectual, and wise. 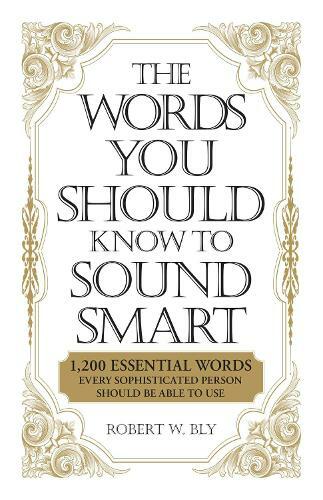 For those who want to improve the quality and sophistication of their speech and writing, this is the book to keep on the nightstand.